I’m writing on behalf of my friend and co-worker, Steve LaCroix, in the hopes that your organization will consider golfing for his family in the 2015 Beat Tom and Bill golf outing. My husband and I have participated in this amazing event the past two years and have seen first-hand how much it helps families who have struggled financially through the ups and downs of cancer. 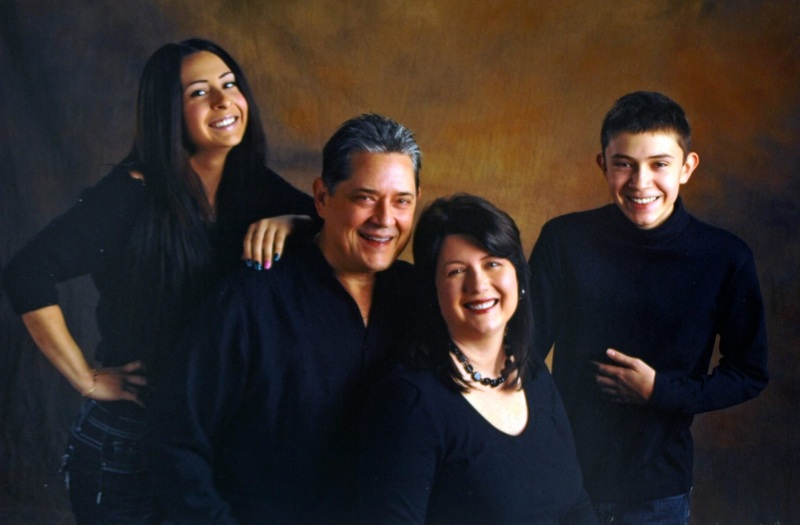 In 2012 our dear friend Dave Stressler was one of the families you raised money for. Steve and I work for AbbVie (formerly Abbott Laboratories). He is a designer and I’m a writer. A year ago (July 2013), after an initial misdiagnosis a few months earlier, Steve finally had a name for all the strange and painful symptoms he was experiencing; Diffuse Large B-Cell Lymphoma (DLBCL). As you may know, this is an aggressive blood cancer that tends to develop tumors in the body. Steve’s tumor set up shop in his thigh and held on with a vengeance. 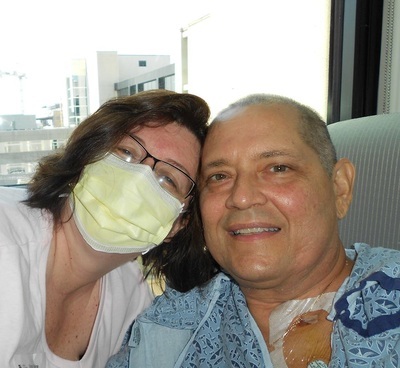 After months of aggressive chemotherapies and several radiation treatments, Steve’s cancer still didn't want to go away. Steve’s doctors decided to get even more aggressive and opted to go with a stem cell transplant. 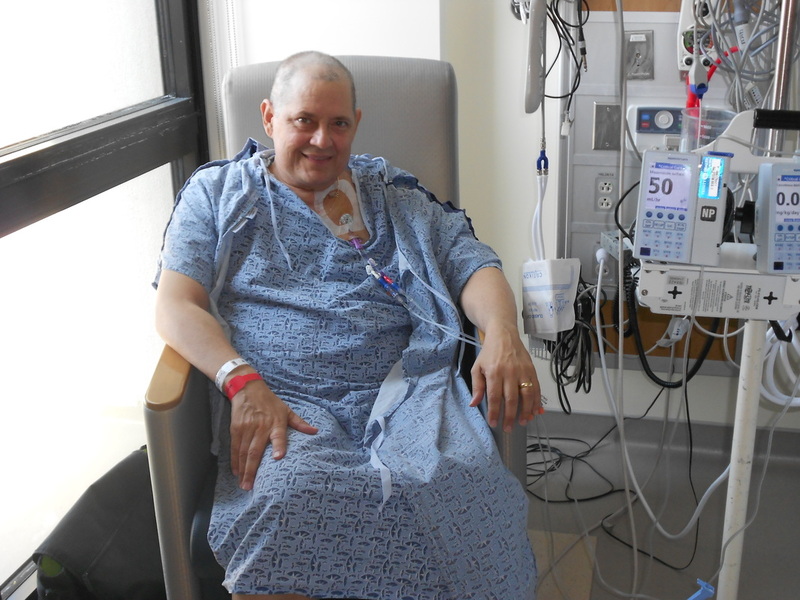 The damage from all the chemo treatments left Steve unable to produce enough of his own stem cells for an autologous transplant. His youngest brother was a match, and as I write this now, Steve is currently in the hospital, waiting and wondering if his brother’s stem cells will begin to start making white blood cells. If the engraftment is successful, and there are no immediate complications, he and his wife (as his caregiver) will then enter into an isolation period of 100 days. All of this has left the LaCroix family with an insurmountable financial burden. 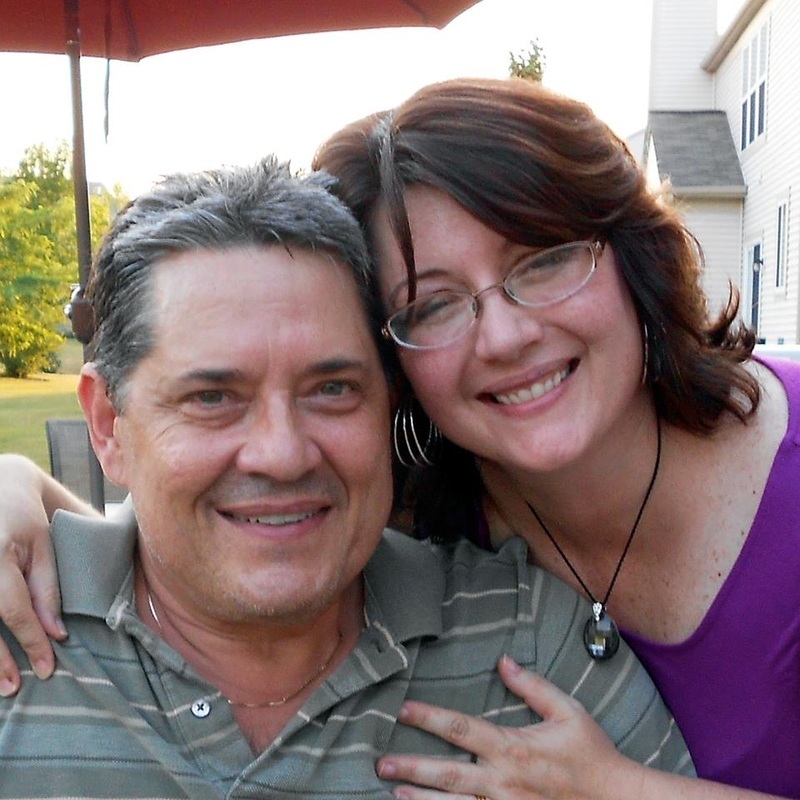 Steve and Patricia have a fifteen-year-old autistic son and a nineteen-year-old daughter. Golfing for the LaCroix family would bring them hope, lift their spirits and take away some of their financial burden. Even if it’s for one day; that day would be unforgettable for them and do more for them than we could ever hope. Please consider the LaCroix family for your 2015 Beat Tom and Bill outing.